Rajya Sabha elections will be held on Friday, between 9 am and 4 pm. The result will be declared same day in the evening. 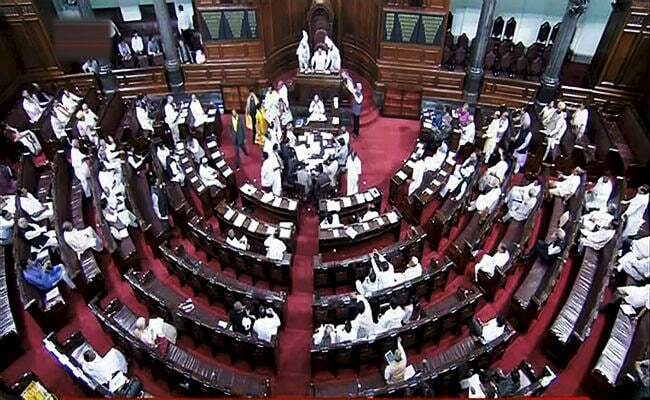 New Delhi: Rajya Sabha elections will be held on March 23 to fill the vacancies that will arise after 58 members of the upper house retire early next month. This time, the Rajya Sabha election will be held to elect members from 16 states. Rajya Sabha has a total of 245 seats and 126 seats are needed for a majority in the house. The BJP that currently has 58 members -- four more than the Congress - is expected to better its tally as it rules 11 of the 16 states where Rajya Sabha elections will be held on Friday. When is Rajya Sabha Election 2018? Who can vote in Rajya Sabha election? Elected representatives of state legislatures vote in elections to the upper house. Members of state assemblies elect Rajya Sabha members by a process of indirect voting in what is called proportional representation with a single transferable vote. Each voter ranks his preference, and if the first candidate on the list has enough votes to win or no chance of winning, the vote is transferred to the next choice and so on. Rajya Sabha members are elected for a six-year term. One-third of the members of the upper house of parliament retire after every two years. When will Rajya Sabha election result be declared? Rajya Sabha Elections 2018: Vacancies in how many states? Rajya Sabha Election 2018: Voting in how many states?